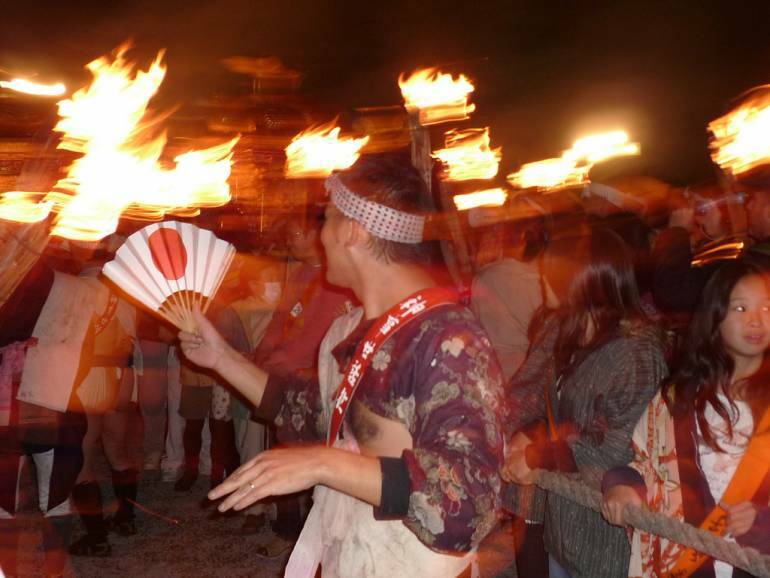 Bonfires, torches, shrines and gods are all out in the streets for this vibrant Kyoto festival. 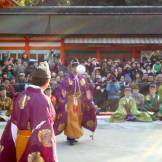 Taking place in Kurama, a small village north of Kyoto proper, the Kurama no Hi Matsuri is a cultural event rather than a big party, but it has energy to spare. 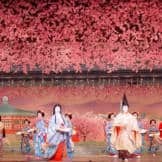 It’s in the evening of the same day as another major Kyoto festival, Jidai Matsuri, so you can get a two-for-one measure of Heian Era Japan on your trip. The Kurama no Hi Matsuri commemorates the day in 970 when the Yuki Myojin was moved from central Kyoto to Kurama, and Kurama Village held a torchlit parade to welcome the kami to their new home. The matsuri starts at about 6pm in the evening, when big kagaribi bonfires are lit along the village streets. Households display their family heirlooms, and a procession of local children and adults carrying taimatsu—flaming pinewood torches that vary from 5kg to 200kg in weight—snake through the streets to Yuki-jinja Shrine in the grounds of Kurama-deru Temple (a hidden gem in itself). For the finale, teams of men carry mikoshi—elaborate palanquins for the kami—up the steep path to the shrine. 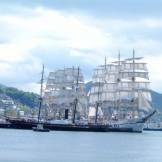 Admission is free, but get there early: the festival has become popular with tourists in recent years, and both the village and the trains to get there become quite crowded. Also bear in mind that Kurama is a small residential village, so be considerate! The festival will happen even if it is raining.